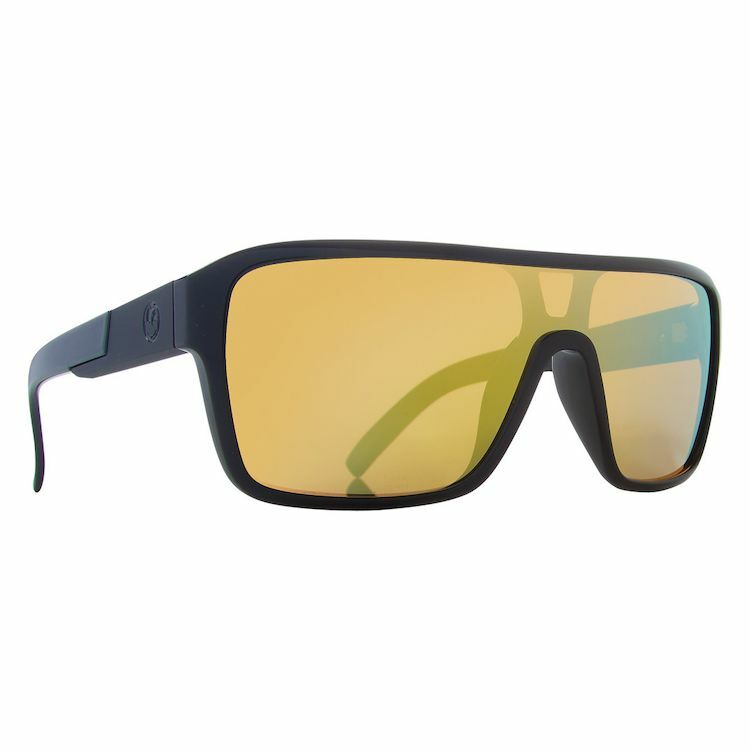 We're sorry but all Frame / Lens combinations for this product are currently out of stock. You can be notified upon their arrival by choosing the Frame and Lens options you are interested in and then entering your email in the box below. Please select a Frame & Lens to view availability. The Dragon Remix makes a bold statement on style. A slight variation on Dragon's most popular frame, The Jam, this progressive design features a single shield-style lens giving it a slightly flatter fit. Metal badge details at the temple complete the package. will this fit a big face?